Some of our readers will remember the VholdR Countour HD, head mountable HD video camera that we features on the site previously, that could record HD video in 720p. 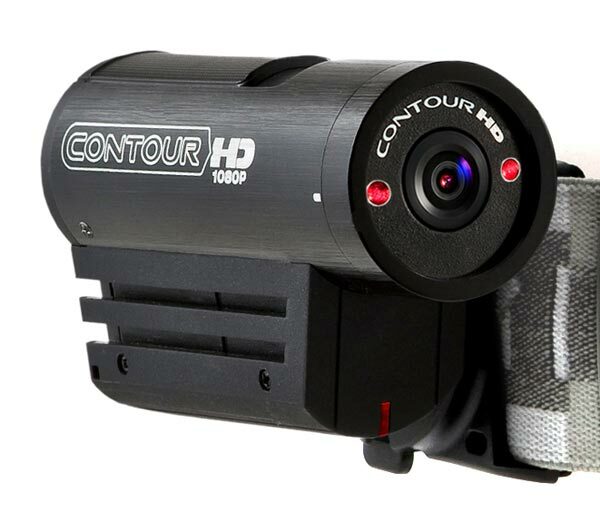 There is now a new model available that can record Full HD video in 1080p, the VholdR Contour HD1080P. 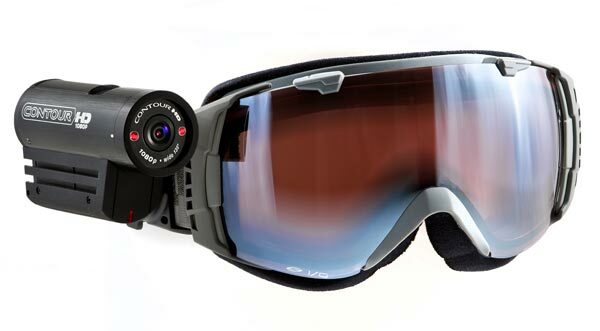 Shoot and Share in Full HD with the only camcorder small enough to wear on your goggles. Introducing the World’s First (and lightest) HD Wearable Camcorder to shoot and share 1080p video. Available in two models, ContourHD or ContourHD1080p, this hands-free wearable video camera makes it simple to records hours of beautiful HD video and share your adventures online in seconds. The VholdR Contour HD1080P is now available to pre-order for $330 from VholdR.